Horizontal Remote Radiator | Perfex International Pte Ltd - Radiators, Charged Air Coolers, Heat Exchangers and Oil Coolers for power generation and other industries. This category of Radiators is useful when the Generator set requires the cooling system to be installed in a different location than the engine, hence the term Remote. “Table top” type design with inforce or induce draft airflow options. 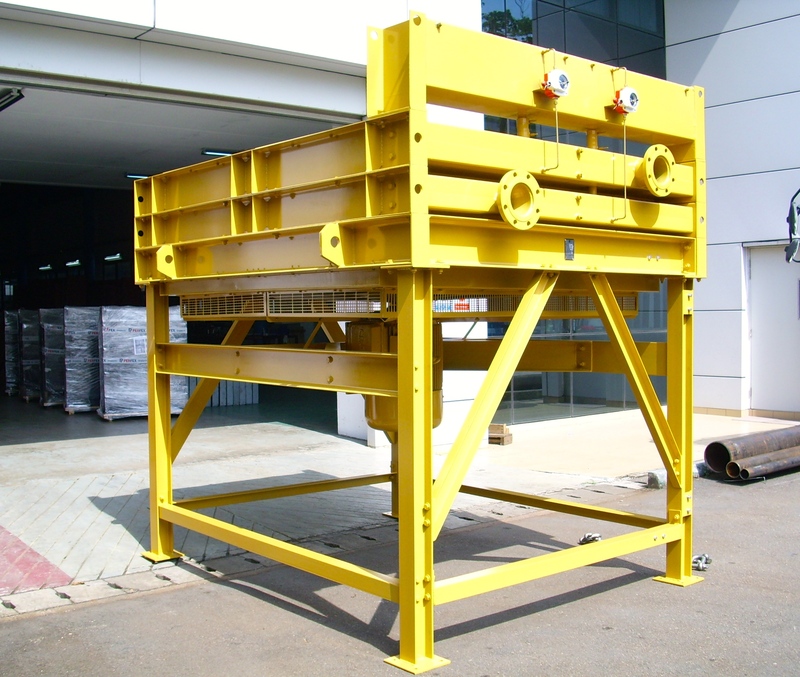 Very suitable in scenarios where there is height restriction and noise restriction on site. This modular construction provides for easy maintenance and servicing.